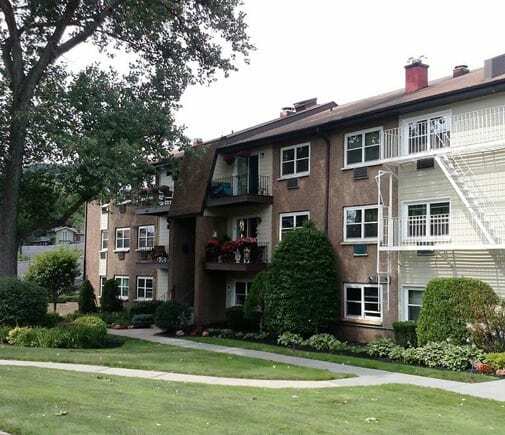 Eagle Rock at South Nyack offers two bedroom floor plans ranging from 900 to 1,000 feet. Each apartment home offers you the space and amenities you need to create the perfect sanctuary. Host an intimate dinner party in your spacious living area, and discover the ease of preparing your favorite recipes in our chef-inspired kitchen. After dinner, step out on to the balcony for some fresh air off the Hudson River and take in the stunning Nyack Sunset. This is the prestigious lifestyle that’s waiting for you here. This is an apartment home where you can feel comfortable and make the most of every moment. This is home. Take a look at our floor plans, and then give us a call to arrange a time to view them in person.